So, you’ve taken your child to the beach or the pool, expecting a fun day of splashing in the water. Instead, your child doesn’t want anything to do with it. They’re scared and upset—and letting you know. Aside from it just being fun, why should you help your children learn to love and respect the water? Help your child overcome fear of water, without all the stress, by utilizing these tips. In many cases children and people of all ages, experience a bit of fear as internal dialogue that creates an apprehension. Listening to your body’s wisdom, in this instance, may save your life. Seeing these signs in a child should not be dismissed, nor should they be endorsed. Realizing that fear is real and may be based on a reality is the first step in overcoming and achieving success in the water. Knowing one’s own ability, your child’s ability, the conditions of the environment, as well as other factors of the situation, are critical to making good decisions, especially before entering a body of water that truly can be potentially harmful. A realistic, pragmatic approach will help you in time of decision making. When a fear that is unjustified or overthought, gets in one’s mind and begins to overrule the “realistic” realm of cognition, that fear can grow into a phobia. 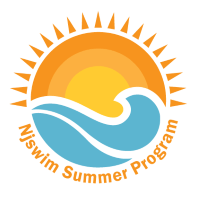 A swim lesson program with a proven progression that is based on play, is a great approach to managing this apprehension. There are plenty of good reasons to learn to swim. Safety in and around water is the paramount reason to learn to swim and respect the water. Tragically, drowning is the leading cause of injury related-death in children aged 1 to 4. In kids 1-15, it’s the second leading cause of death. Therefore, learning about water safety and swimming skills is necessary. Scary statistics aside, swimming is an important part of children’s social development. 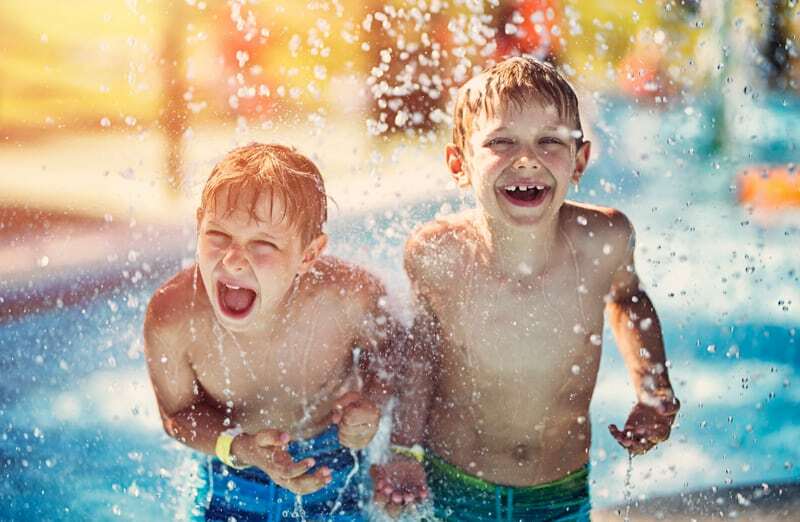 Pool parties, trips to the shore, or afternoons at the lake – all these normal aspects of childhood will be far more challenging for kids that fear water. Plus, swimming is great exercise! Here are some ideas to get your kids in the water and ultimately, have fun. Though some kids take to the water like fish, it’s quite normal for children to be uncomfortable and apprehensive of the water. It makes sense. It’s a whole new environment. It’s important not to shame or pressure kids into getting in the water because that will make them feel worse and could lead them to associate the water with stress. Instead, consciously associate trips to the swimming pool or beach with positive reinforcement. Show them that with proper supervision and practice, swimming is fun. How do you get your children to associate the water with fun? 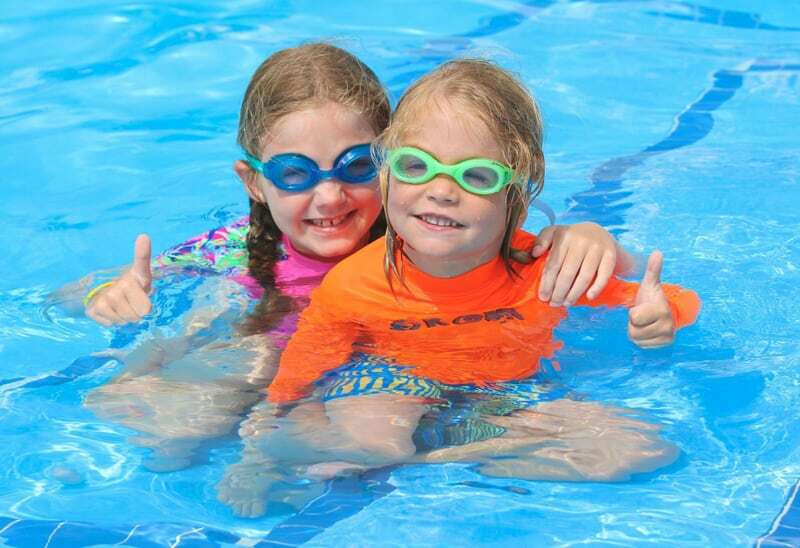 Schedule lessons with a professional swim school program that offers year-round classes. Experts can offer swimming lessons to children as young as three months old, to encourage them to get in the water early and often. It’s a win in any child’s development when they can overcome fear of water and start developing a more water-savvy approach to safety at a very young age. 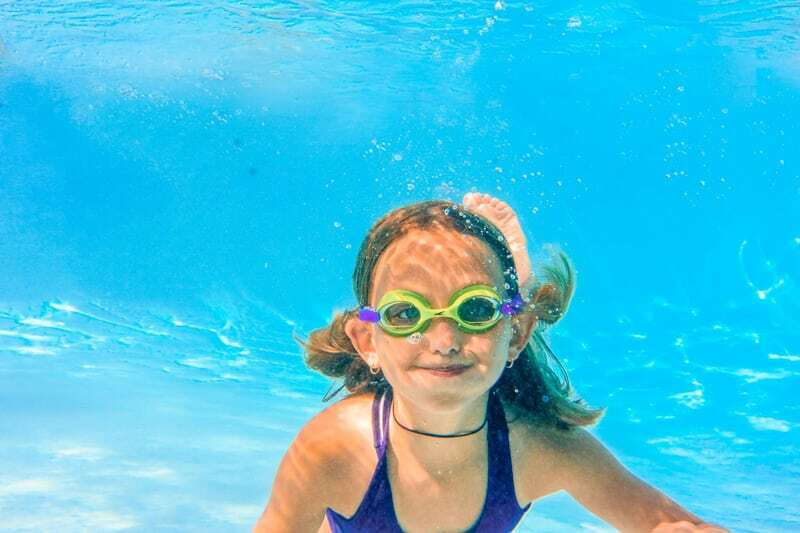 With the help of professional swim teachers, your child can learn their limits, develop their strength and have fun while learning to practice safety habits. This will build up their confidence and teach them that new things, with the proper approach aren’t always scary. Creating year-round consistency with lessons is a critical element to continued development and achieving success in the water. Another way to entice children to want to get in the water is to make it a community effort. Activities are less scary when they’re undertaken as a group. Does your child have cousins of a similar age? Friends from preschool? You can educate fellow parents about the many benefits of swimming, while simultaneously giving your children a social incentive to love their swimming lessons. Also, this might lead to your child getting involved in fun water sports down the line, like kayaking, boogie boarding or competitive swimming. It’s so important for children’s’ safety, health, and social development to get them comfortable in the water. When they face their fear of the water, they’ll be more confident in other areas of their life as well. If you want to schedule swimming lessons for your kids, reach out to a family-oriented place that will support your kids in a stress-free way. 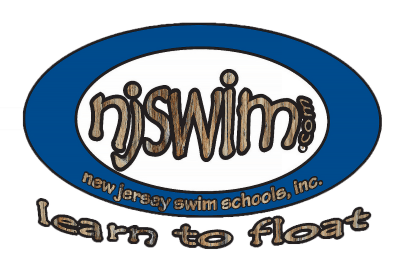 Contact Njswim today to schedule lessons!